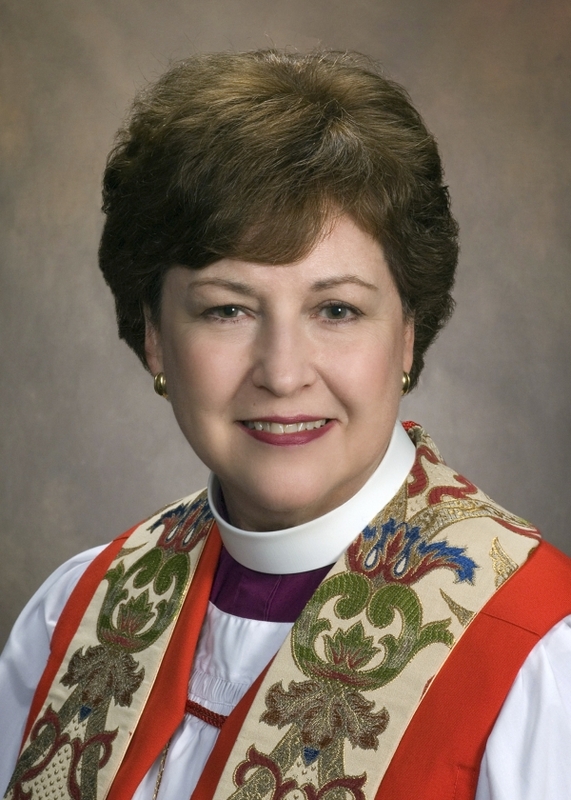 A native Texan, Bishop Dena A. Harrison became the ninth Bishop Suffragan of the Diocese of Texas in 2006. She holds a Bachelor of Business Administration degree from The University of Texas at Austin and Master and Doctor of Divinity degrees from the Seminary of the Southwest. Bishop Harrison's ordained ministry includes service as Assistant Rector of All Saints’ Church, Austin; Rector of St. James’ Church, La Grange; Rector of St. James the Apostle Church, Conroe; and Canon to the Ordinary and Archdeacon of the Diocese of Texas. As executive for the West Region of the diocese, she has oversight of churches in the Austin, Northwest, Central, and Southwest convocations and oversees the Commission on Ministry and World Mission. She is a trustee of Episcopal Relief and Development and serves as Chair of St. Luke’s Episcopal Health System, Houston, and the Seminary of the Southwest, St. Stephen’s Episcopal School, and El Buen Samaritano in Austin. Bishop Harrison and her husband Larry have two children and five grandchildren. Larry Harrison is a CPA practicing in Austin. La Obispa Dena A. Harrison se convirtió en la novena Obispa Sufragánea de la Diócesis de Texas en 2006. Tiene una Licenciatura en Administraciones de Empresas de la Universidad de Texas en Austin, una Maestría y Doctorado en Divinidad del Seminario del Suroeste. El ministerio ordenado de la Obispa Harrison incluye el servicio como Vicedirectora Adjunta de la Iglesia de Todos los Santos, Austin; Rectora de la Iglesia de San Santiago, La Grange; Rectora de la Iglesia de Santiago el Apóstol, Conroe; y Canóniga de Ordenación y Arcediano de la Diócesis de Texas. Como ejecutiva de la Región Oeste de la diócesis, supervisa las iglesias en las convocaciones de Austin, el Noroeste, Centro y Sur, y también supervisa la Comisión sobre el Ministerio y la Misión Mundial. 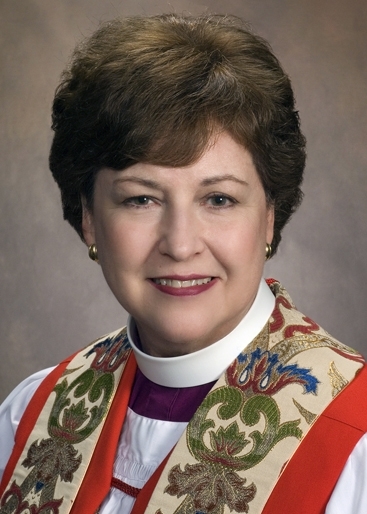 Ella es un fideicomisaria del Alivio y Desarrollo Episcopal y sirve como Presidenta del Sistema de Salud Episcopal de San Lucas, Houston, el Seminario del Suroeste, la Escuela Episcopal de San Esteban, y El Buen Samaritano en Austin. La Obispa Harrison y su esposo Larry tienen dos hijos y cinco nietos. Larry Harrison es un contador público certificado que practica en Austin.